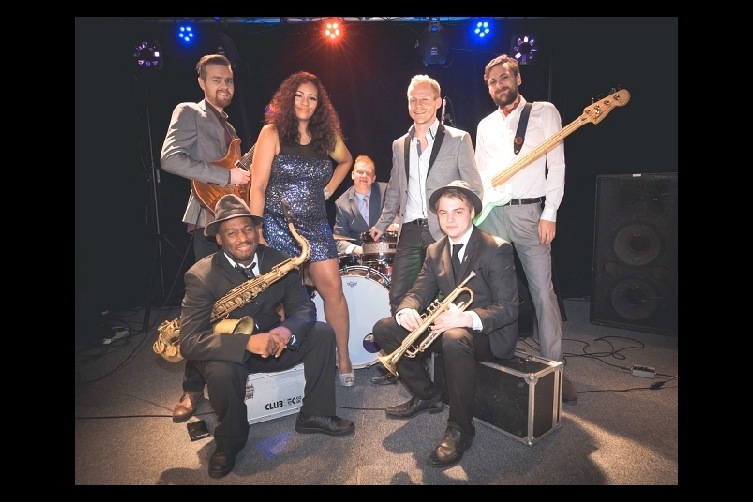 Funky party band Sonic Supreme is an exceptionally cool wedding party band who play both classic and contemporary pop, soul, funk and disco floor-filling hit songs. 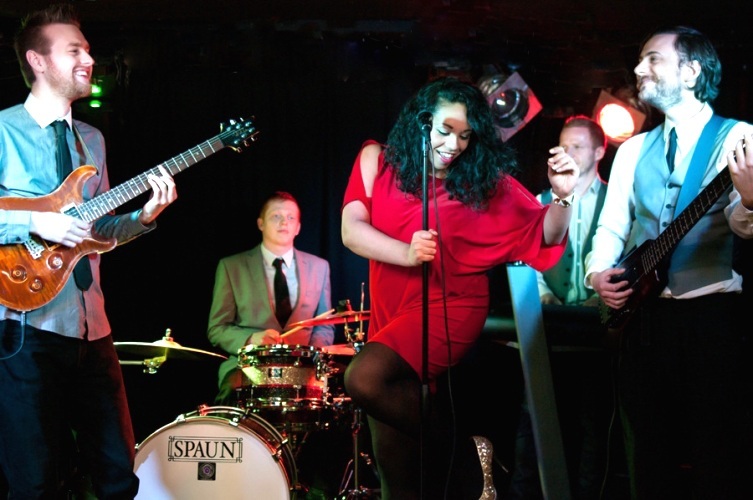 Highly sought after, Sonic Supreme is an exceptionally cool wedding party band playing pop, soul, funk and disco hits from the 1960s to the present day. 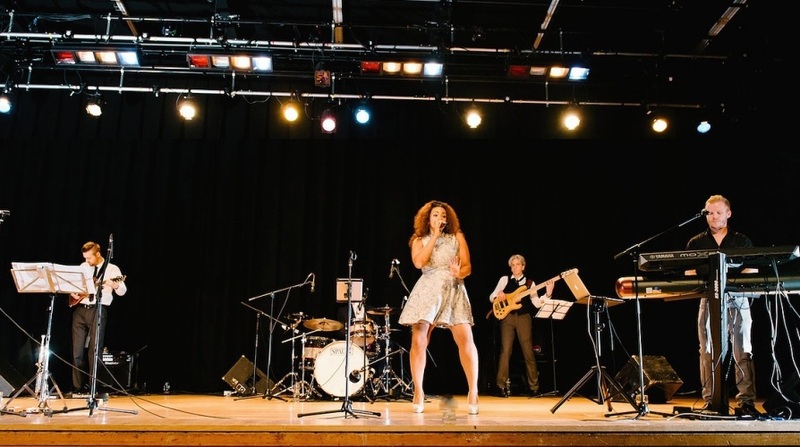 Highly experienced at weddings and corporate events, previous notable performance venues include: The Savoy, The Ritz, The Hilton, Blenheim Palace, Emirates Stadium, The Natural History Museum and The London Science Museum. 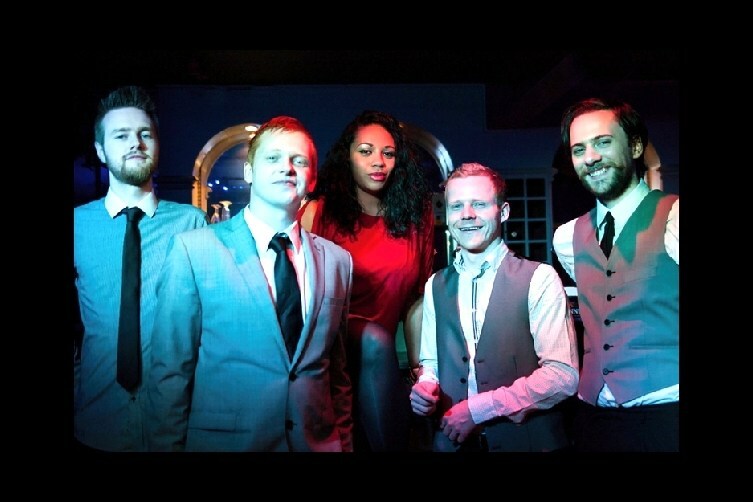 Fronted by their highly charismatic and talented vocalist Sasha, and supported by a super tight rhythm section with optional horns, they are a slick, professional function band that really knows how to entertain an audience. 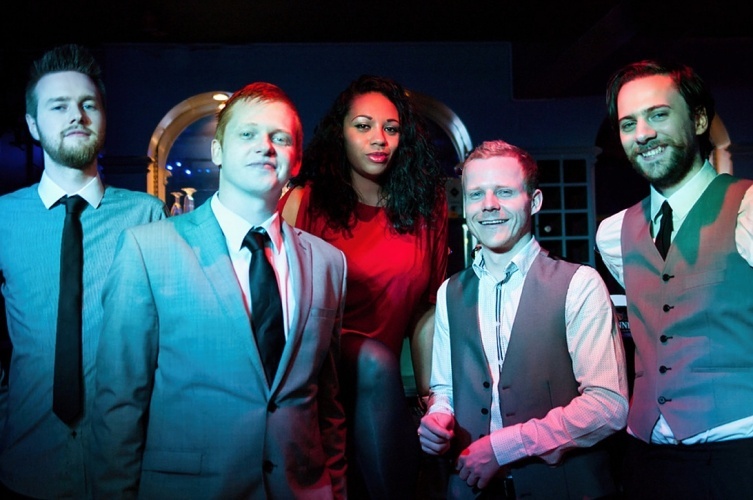 Whether you envisage a spell binding performance during your first dance, a classy accompaniment to your evening dinner, or a fun live band for a corporate event with a packed dance floor, Sonic Supreme can deliver it all! 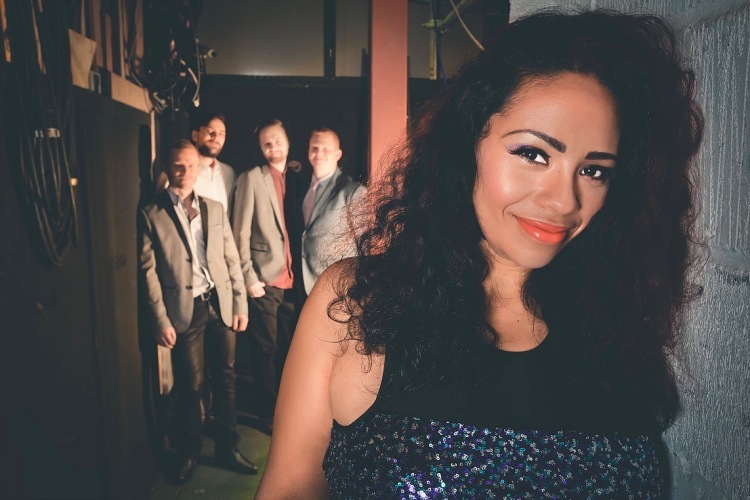 The band is available either as a 5-piece (vocals, guitar, bass, drums and keyboard) or as a 7-piece band (additional trumpet and saxophone). Extra performances as a duo or trio in addition to the full band for drinks reception or music during dinner, are also available if required.